Philippines has new President, Rodrigo Duterte won as President as election held on May 9, 2016. The "Trump of the Philippines" and a tough talking mayor from Davao City claims victory after the election. He got over 15 Million of votes followed by his rival Sec. Mar Roxas who got over 9 Million of votes. Philippines now has new President but the Vice President still unclear after the close fight of numbers between rival Leni Robredo (LP) and Bong-bong Marcos (IND). 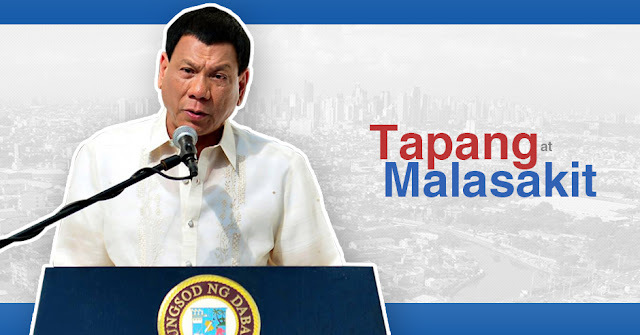 Change is Coming - This is the slogan of Duterte. Congratulations President Rody. Filipinos also elected new officials like Senators.